I like to clear some of the debris in my drafts folder at the end of the year. This was written in December 2015, a full year ago. And there are still hundreds more where this came from, yikes. It wasn’t. Fujitsu and Toshiba made the laptops to own in the 1990s. 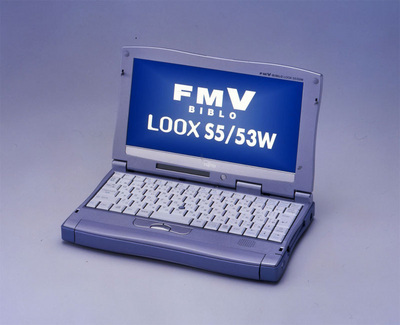 I almost got a Lifebook, or one of the above units when my old man went to Japan, before getting a Vaio PCG-C1VM in high school. Big mistake, that machine was awful. More simply: they couldn’t make a competitive product. Hopefully, this is the start of a trend; the race to zero in the Windows laptop market is finally killing off some of the participants. Commodity hardware is great for consumers for compatibility in the short term, but cutting corners and quality control eventually bites. Something always has to give. [Edit in December 2016: See Samsung phone battery enclosures].